On the first day of the Priceline 40% off Skin Care, Sun Care, and Tanning products sale, I picked up all of my haul and I thought I’d better share it all with you! It is a little bit different to the wishlist that I’d made earlier this week but I’m still really happy with everything that I managed to pick up! This Tuesday, Wednesday, and Thursday, Priceline are holding their biannual 40% off Skin Care Sale! I love these sales because it means I can pretty much stock up on all of my skin care for the next 6 months. I don’t tend to hold back too much because I know that it’ll all eventually be used up haha. I thought I’d take the time to talk about the products that I’m keen to pick up and the products I think are worth checking out! There are only two exclusions from this sale and they are The Ordinary and Ego Skin Care. 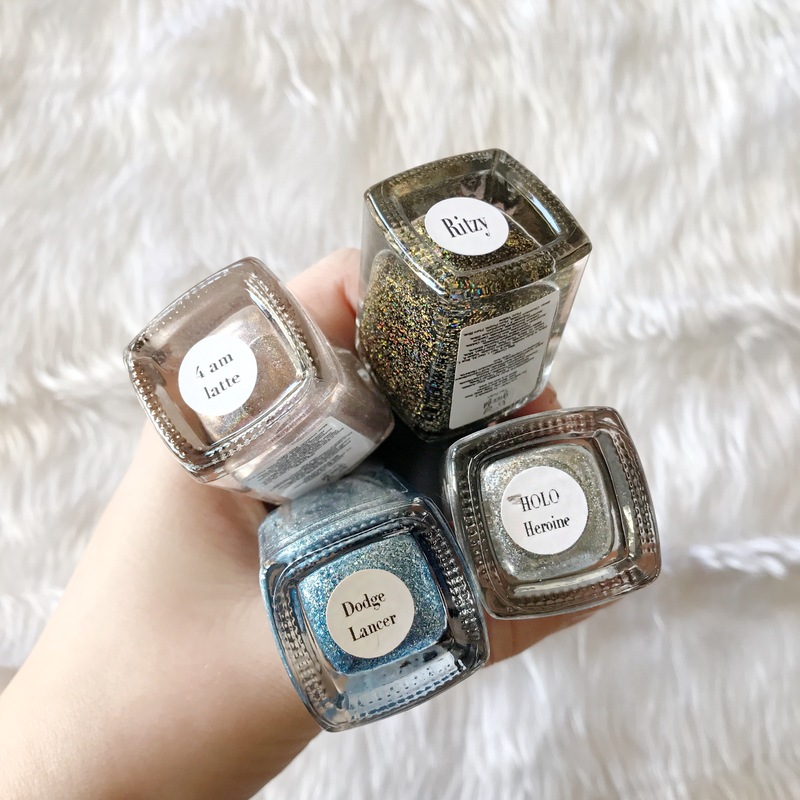 I know a lot of people will probably be disappointed to see The Ordinary out of this sale but I hope you’ll appreciate the heads up! I hope that you enjoy this post! Hi guys, gals, and non-binary pas! This thursday and friday, Priceline are doing a 50% off All Cosmetics sale! This includes all newly launched brands and new products, and just excludes gift packs, which I think is incredible!! There are so many products that I’ve been interested in picking up to review but I just didn’t want to spend the money and then this sale popped up! So today I wanted to talk about the products that I’m interested in picking up and later this week I’ll probably share what I did manage to pick up! Today I wanted to start what might turn into a bit of a series. While working on my 100 Days of Makeup looks, I go through a lot of face powder, so I try to not use my favourite Australis Fresh N Flawless because it’s a bit of an expense to use that on a look I’m not even going to wear for more than an hour. 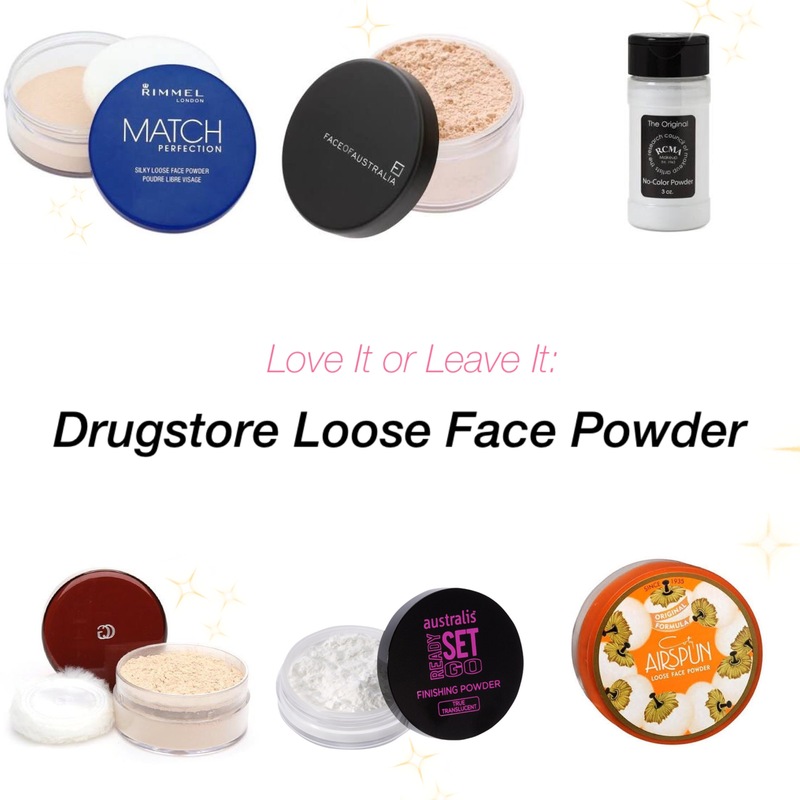 I’ve tried a BUNCH of drugstore loose face powders because a lot of them have more product, they’re cheaper, and I feel that it’s easier to get all of the powder out of those containers. So with all of my expertise, I thought I’d share my loose face powder love its and leave its! I can’t really believe August is over, and I’m not quite ready for it to be, with how busy my September is looking! Here are the things I really loved in the month of August!